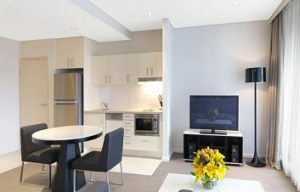 Meriton Serviced Apartments Kent Street 8845 reviews (8.8) are in the heart of the Central Business District. 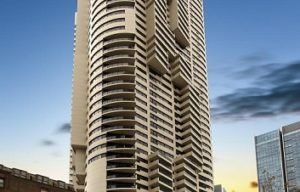 It’s 10 minutes walking to Darling Harbour. 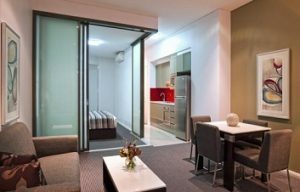 Meriton Serviced Apartments Campbell Street (7501 reviews, 9.2) is an apartment complex of 40 floors in the Central Business District. This apartment is one of the best values. 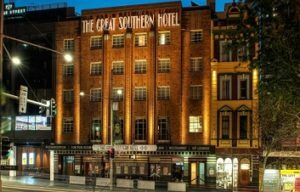 The Great Southern Hotel (5068 reviews, 7.9) is a property close to Central Station and Capitol Theatre. 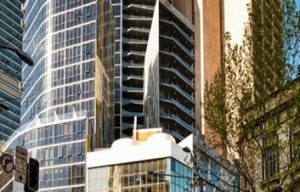 To Darling Harbour is a 15-minute walk. 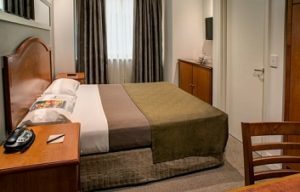 Kingsford Smith Airport is 10km from the city center. The journey with the airport train into the city takes only 13 minutes. Trains operate daily from 5.00 to midnight.